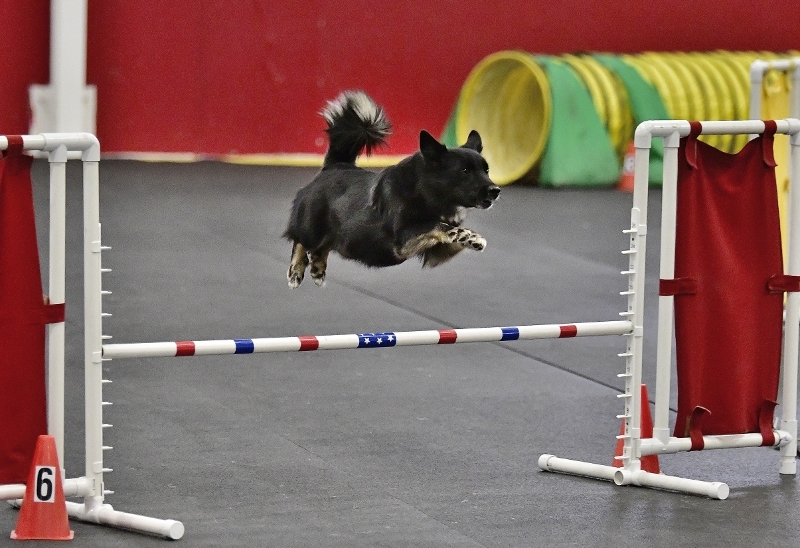 Elva earned her first two titles in AKC Agility! Novice Standard and Novice Jumpers with Weaves. Elva won an AKC 5 point Major recently! Elva earned a 5 point major win at a recent AKC show! ﻿Excellent mother to her 7 puppies!